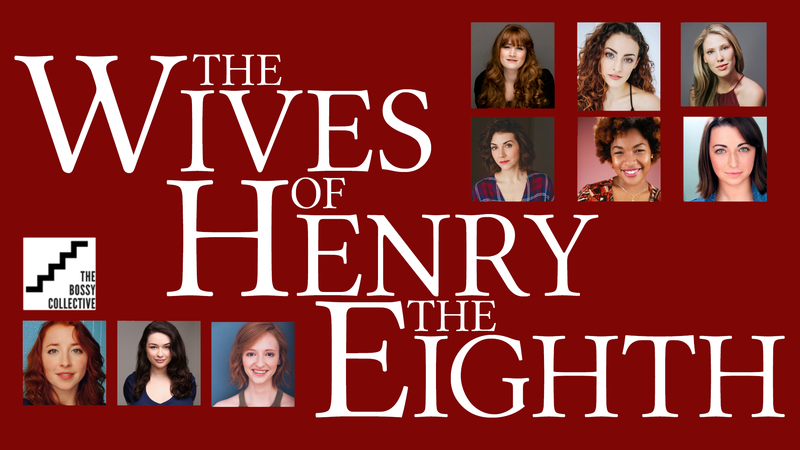 The cast of the new musical, The Wives of Henry the Eighth, comes together for one night only to perform in a benefit concert for the musical’s premiere production in May 2019! Can you name all six wives of Henry the Eighth? We all know of Anne Boleyn, some know of Catherine of Aragon, but who were the other four and what exactly drove the King to jump from wife after wife after wife? The Wives of Henry the Eighth follows the six wives of Henry Tudor as each one goes from courtesan to Queen seemingly overnight and explores the interpersonal relationships between them. About the Producer: The Wives of Henry the Eighth is The Bossy Collective’s first fully-staged production. The Bossy Collective produces and creates work that showcases underrepresented voices and narratives and takes a strong stance on political issues. As a company, they aim to fight societal injustices through the voices of female and non-binary artists. They encourage all of our artists to take charge of their ideas and their voice to get their stories heard. Their goal is to give artists a space to develop their projects creatively, fiercely, and without inhibition. Past projects include, [we] WON’T KEEP QUIET and FIERCE, FIERY, FREE CABARET. For more information about us, please visit www.thebossycollective.com. 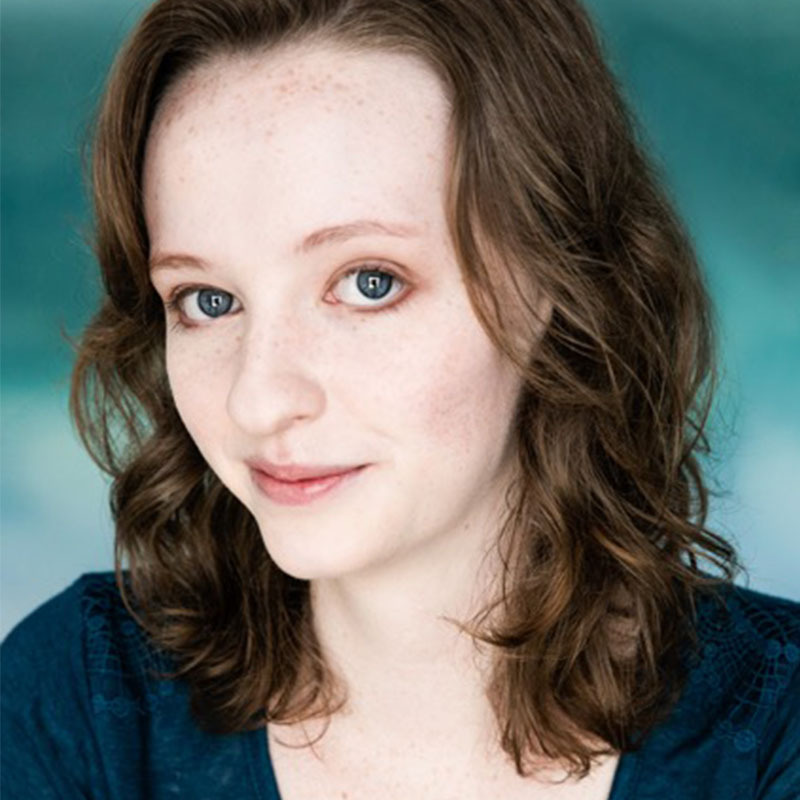 About the Writer: Ellie Handel is a New York-based performer, writer, and stage manager. 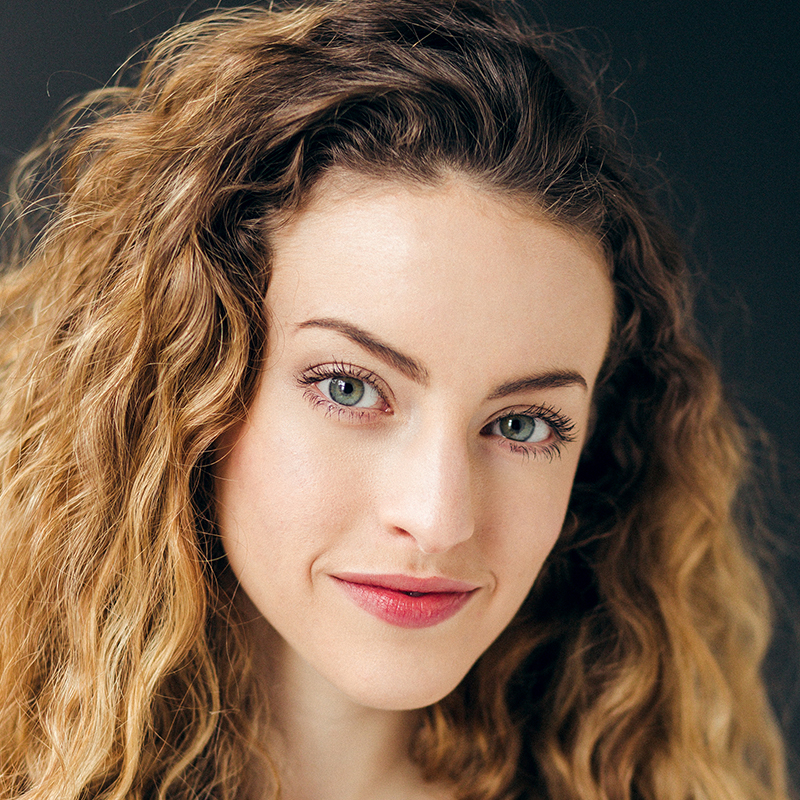 She is a recent graduate of NYU Tisch with a BFA in Drama with a passion for developing new plays and musicals. 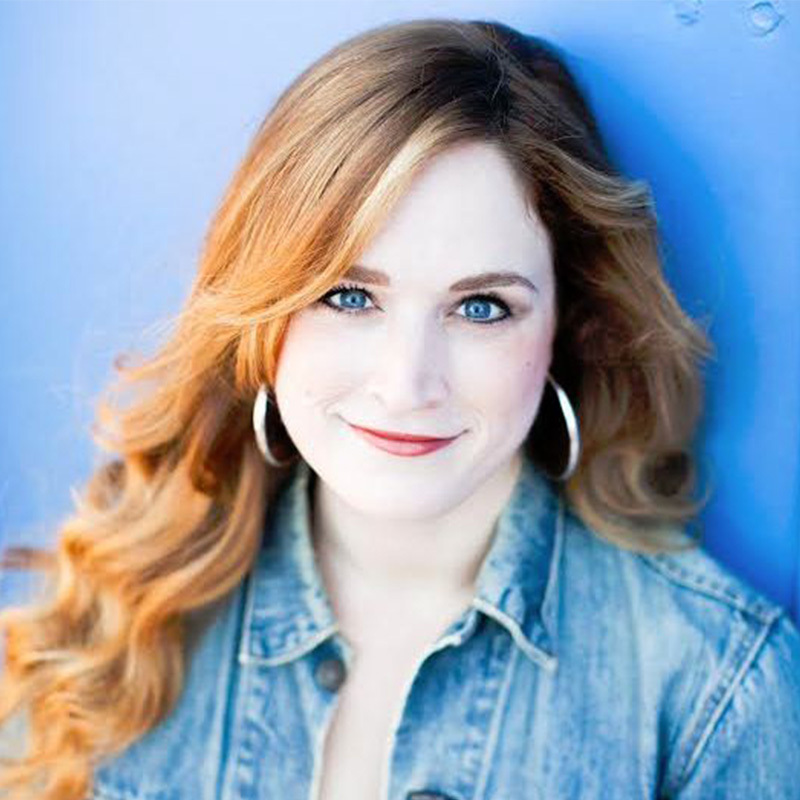 Her work has been showcased at NYU’s Freeplay Festivals as well as The Complete Theatre Company’s Play Festival. Previous writing credits include: The Grand Budapest Hotel The Musical: Part 1 and Nanny McPhee The Musical. For more about her work, check out www.elliehandel.com/writing.